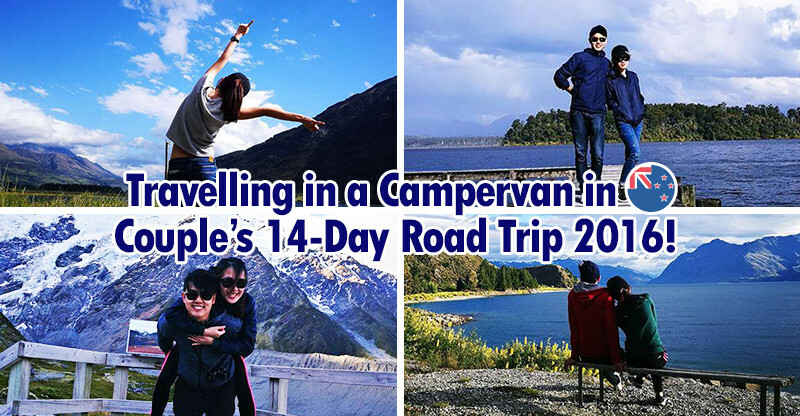 Travelling in a Campervan 🇳🇿 | Couple's 14-Day Road Trip 2016! 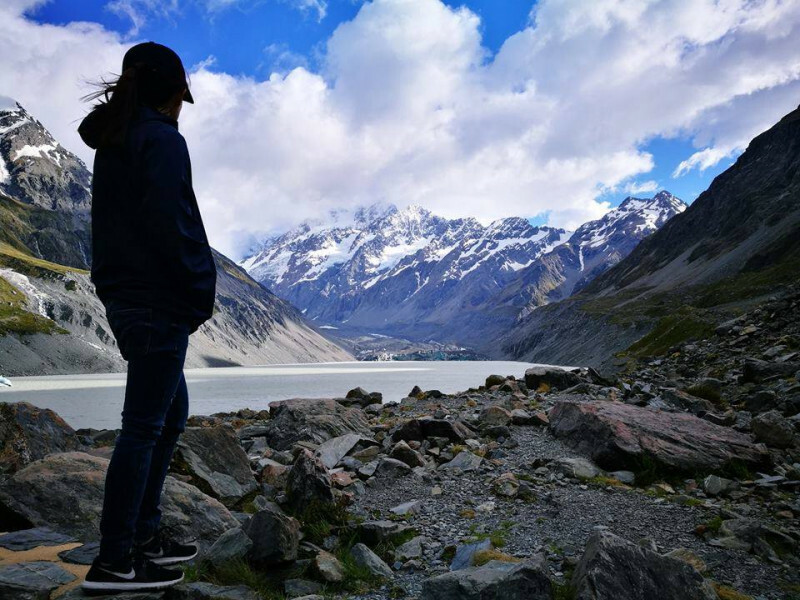 ✔The moment dumbfounded by the rainstorm and strong wind which managed to shake our campervan vigorously at the base of Mount Cook! 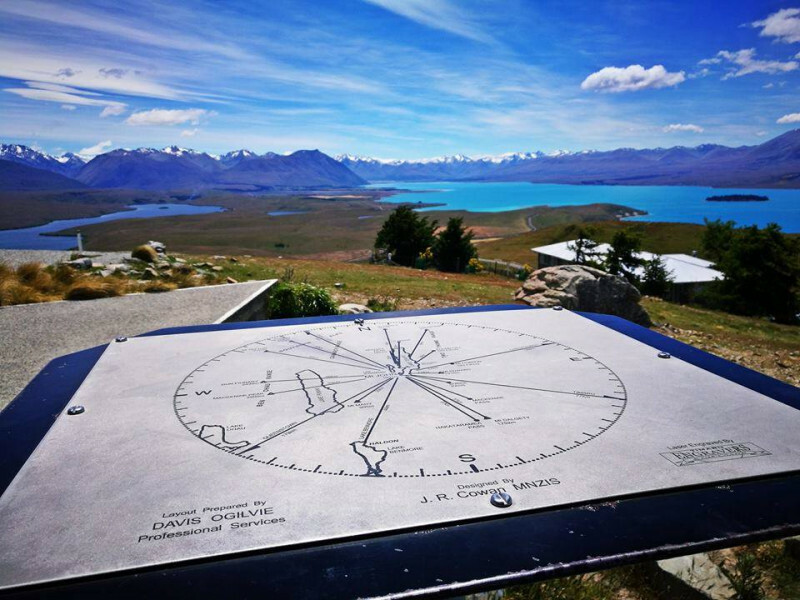 ✔The moment had the pride to meet Peter Aldour, the founder of Geraldine Observatory out of our expectation! 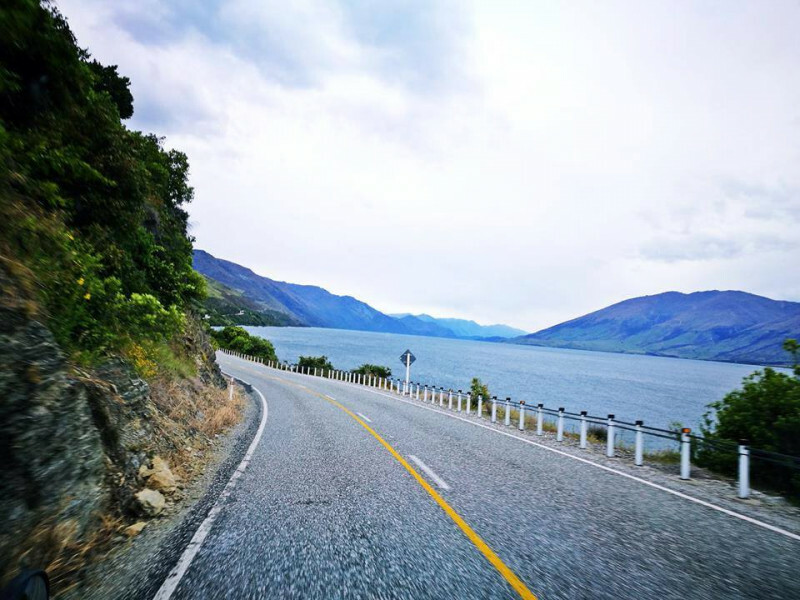 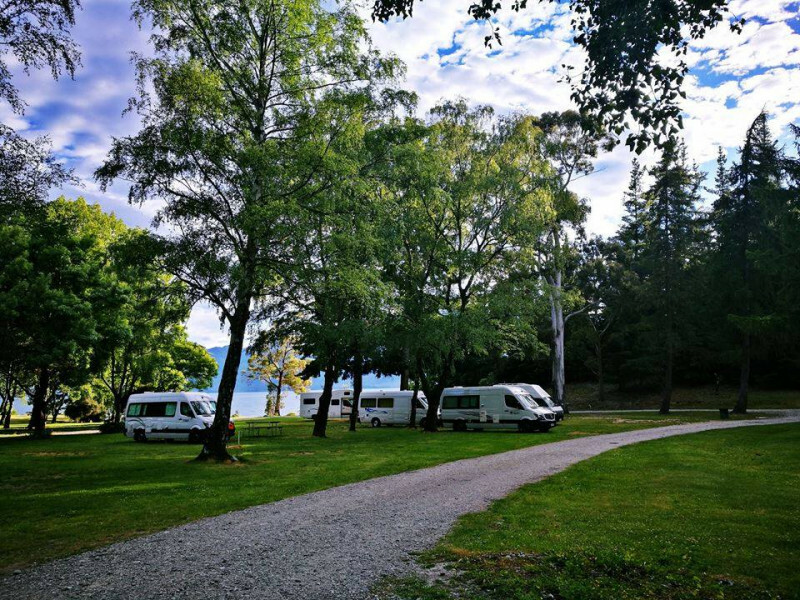 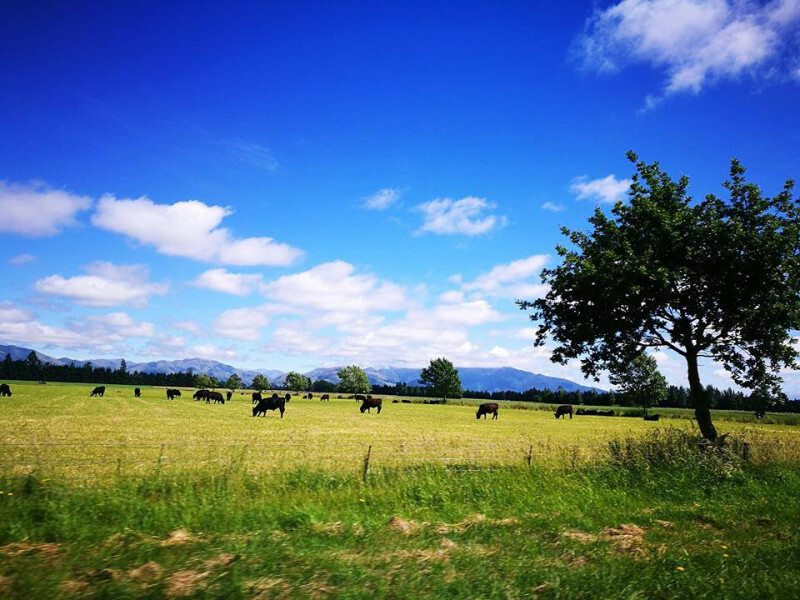 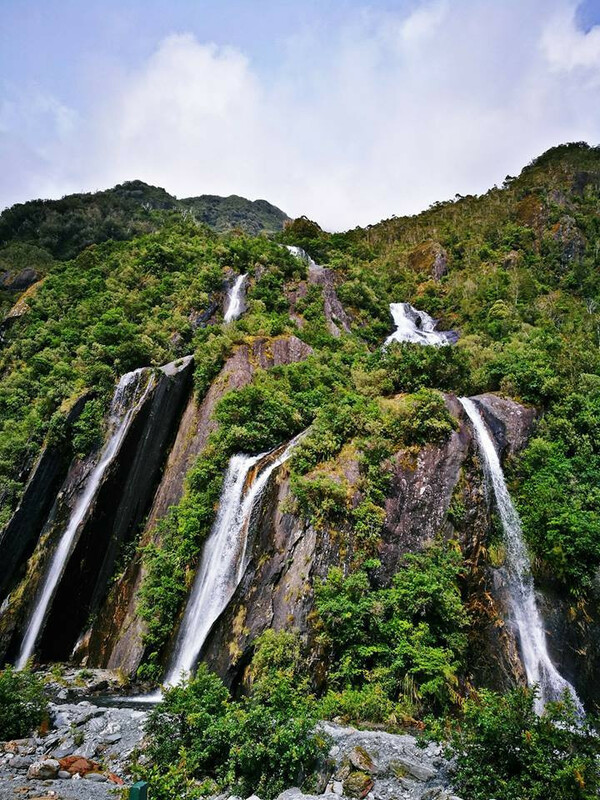 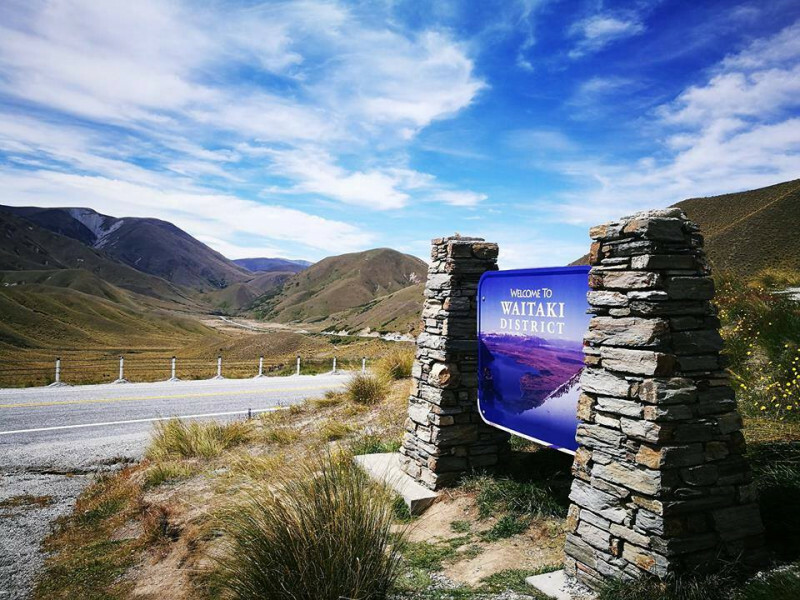 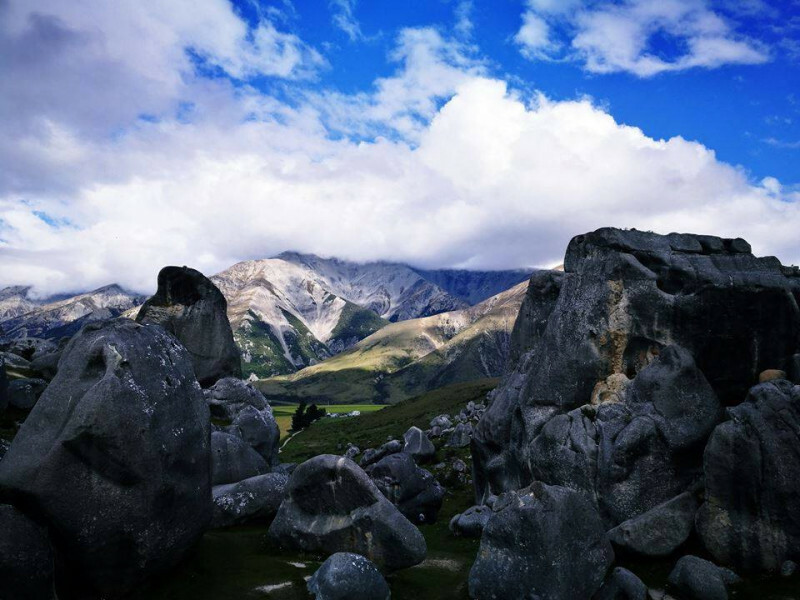 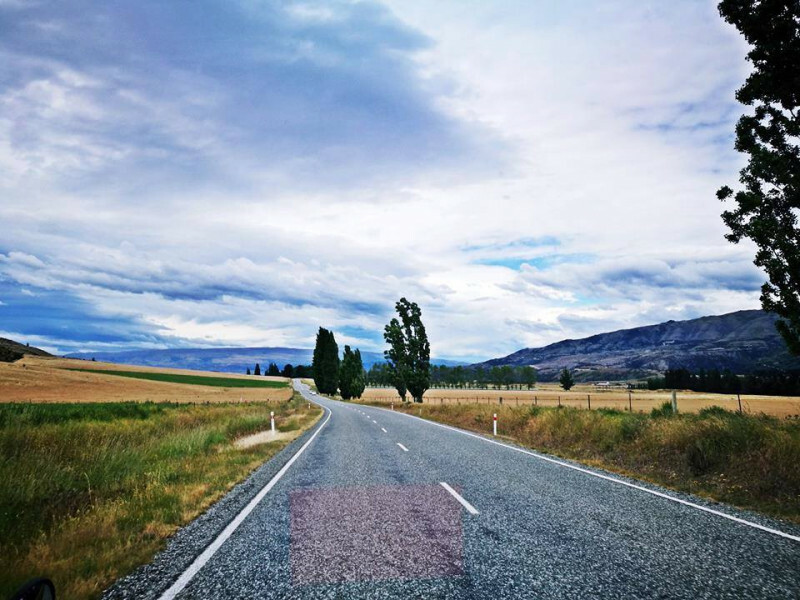 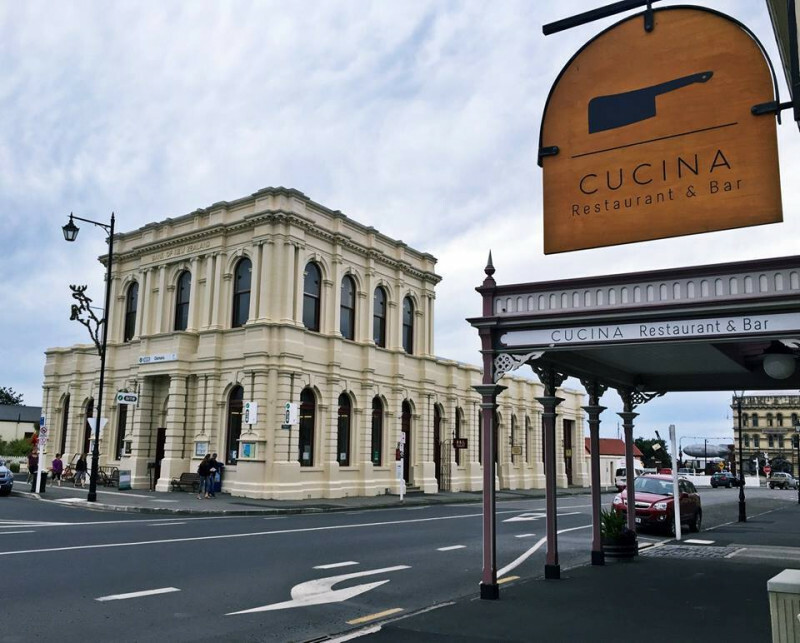 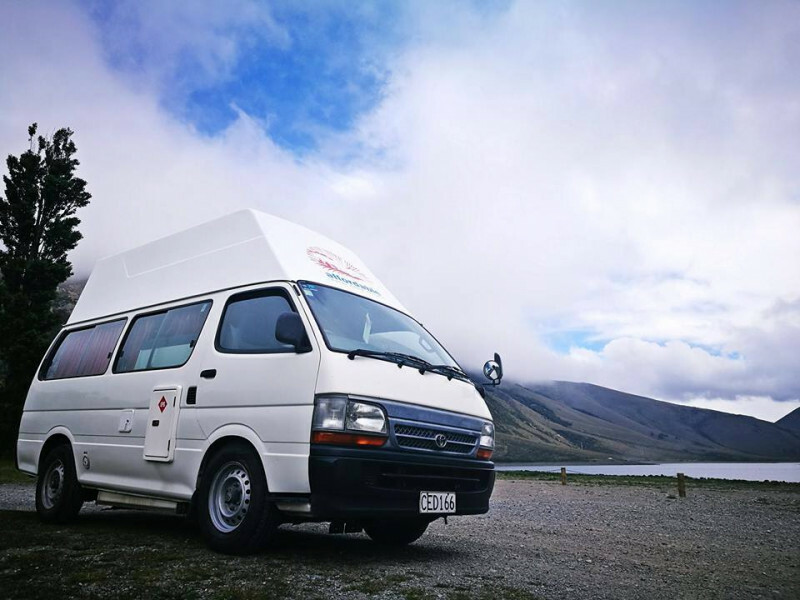 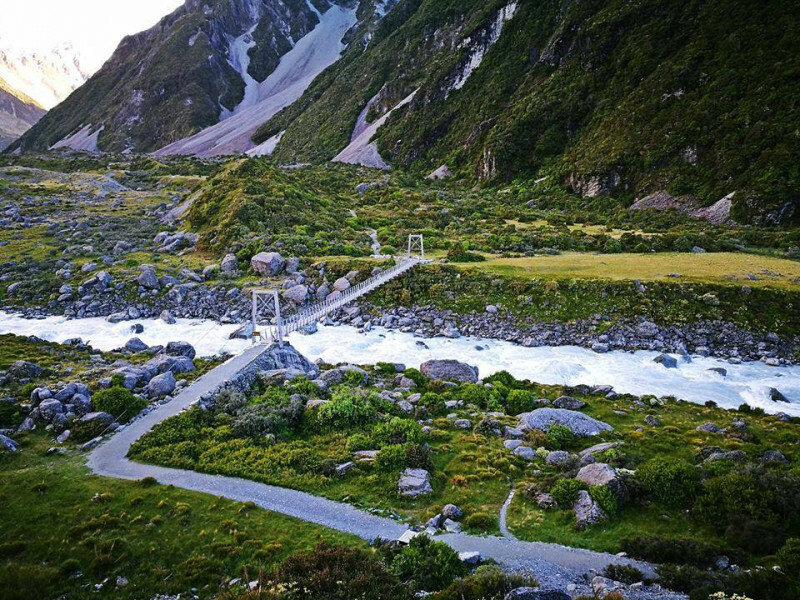 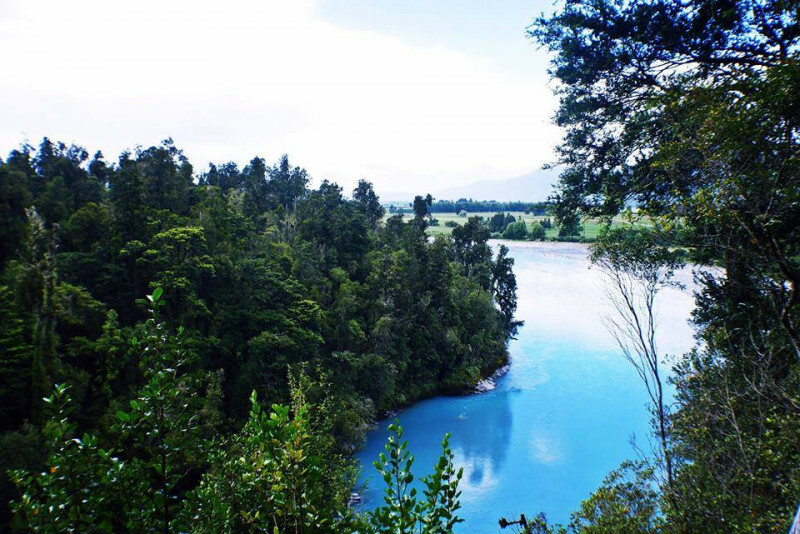 11 Dec 2016 – Auckland – Christchurch – Collect campervan – Castle Hill – Arthur Pass National Park – Greymouth – Stay at Central Park Camping site. 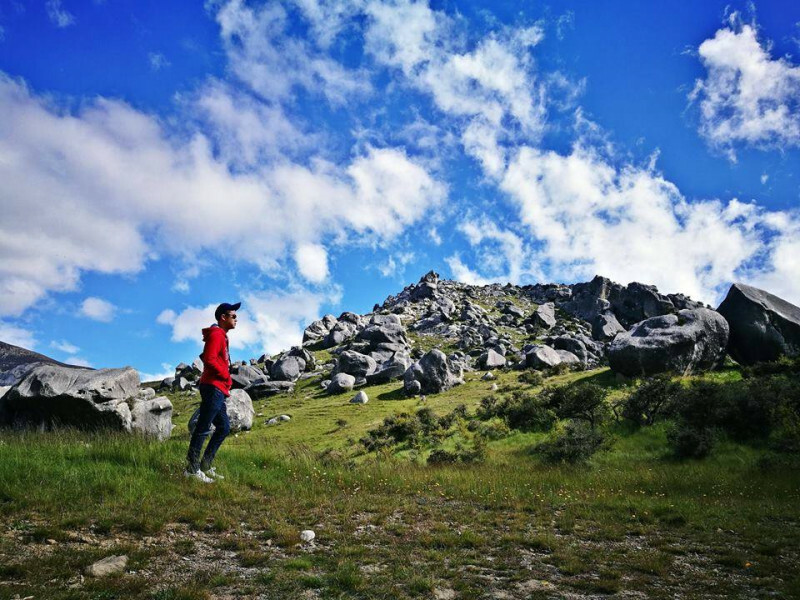 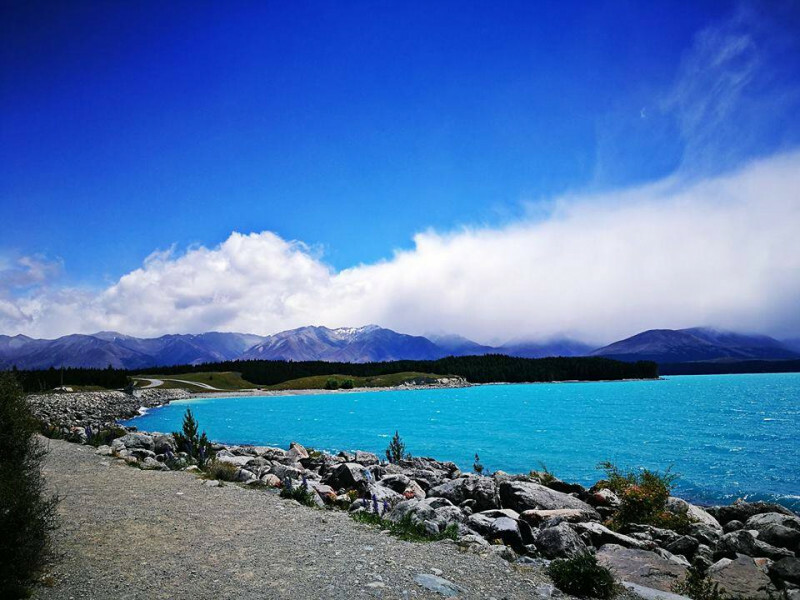 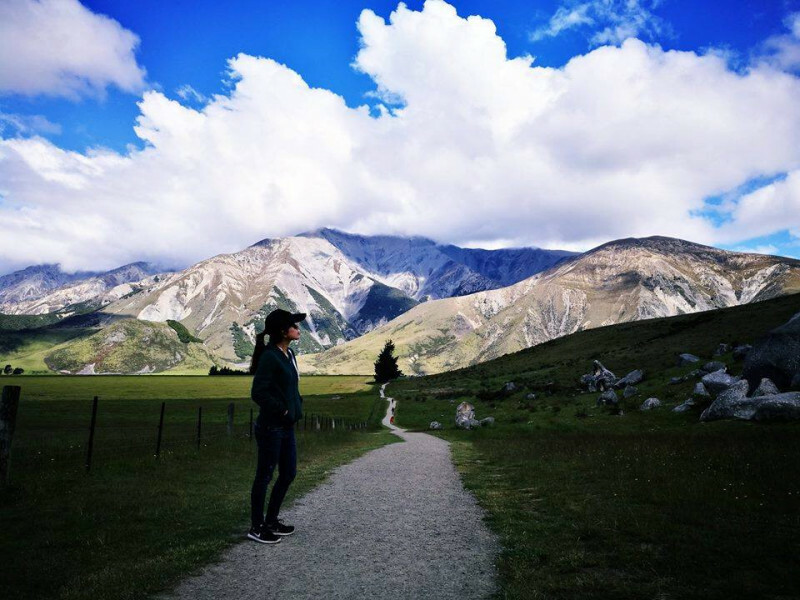 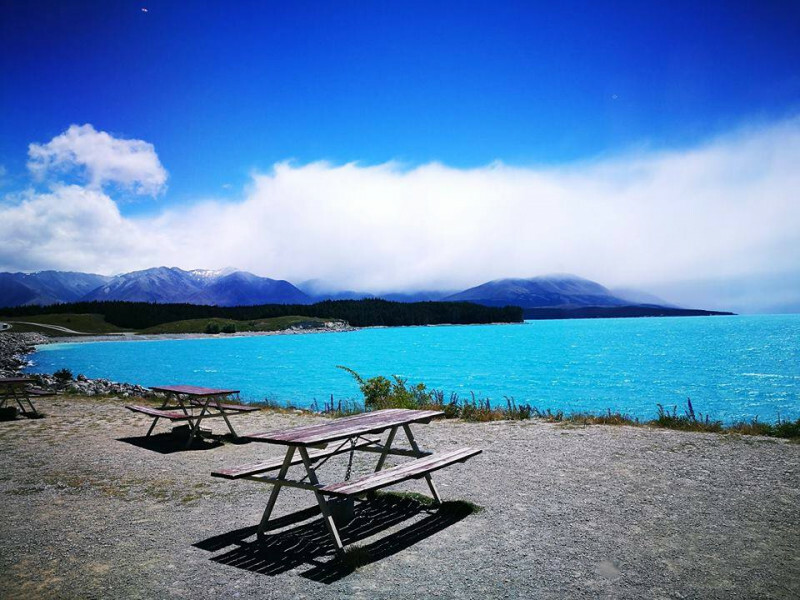 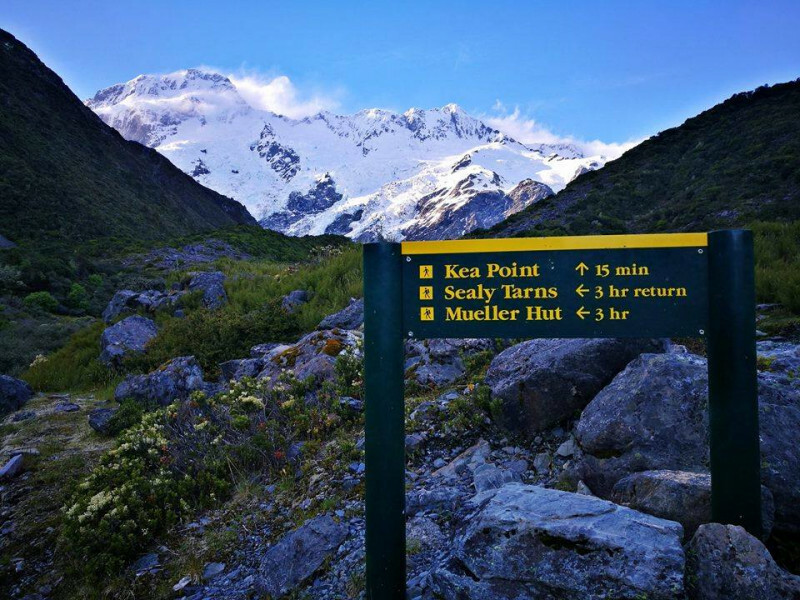 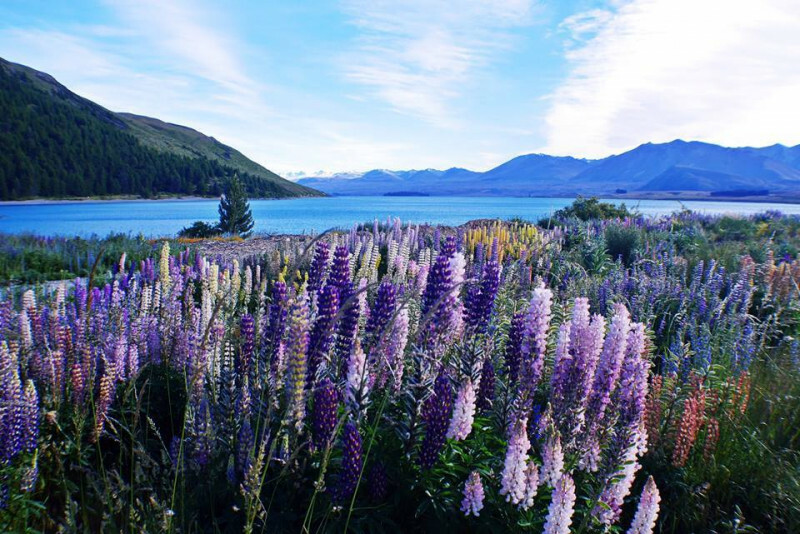 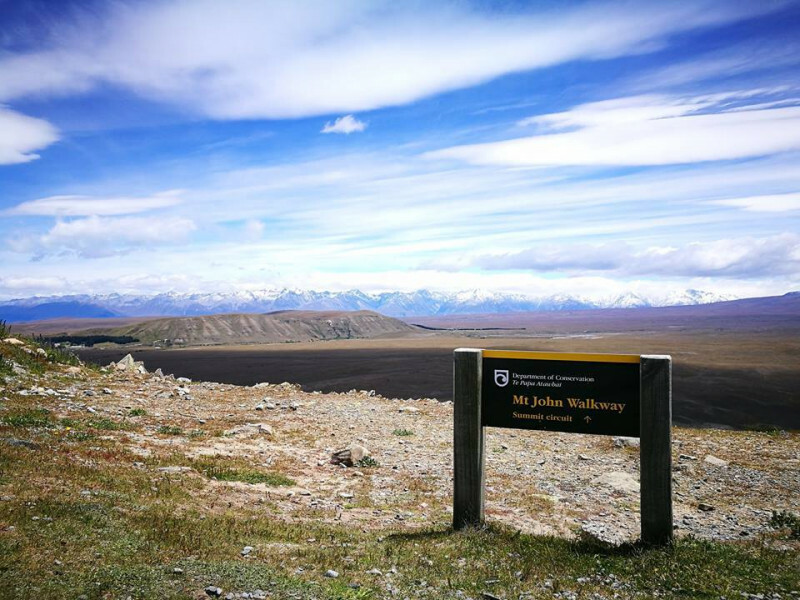 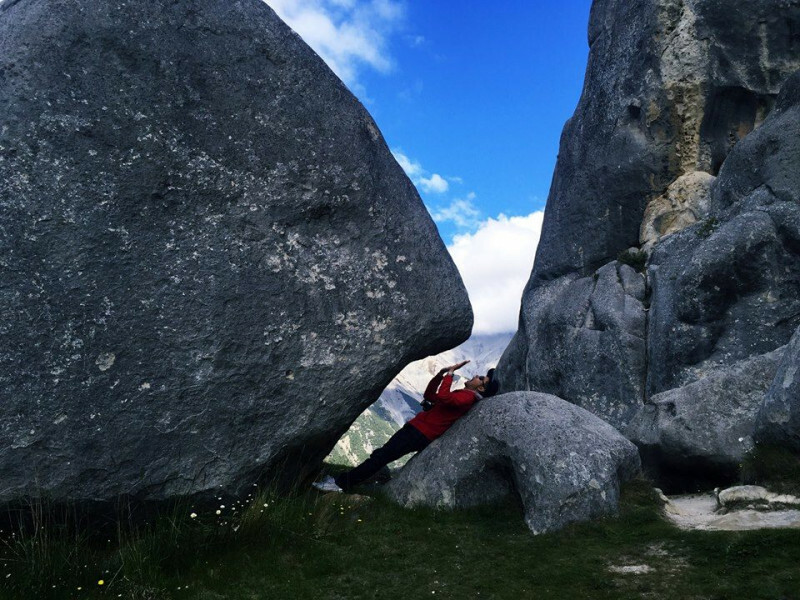 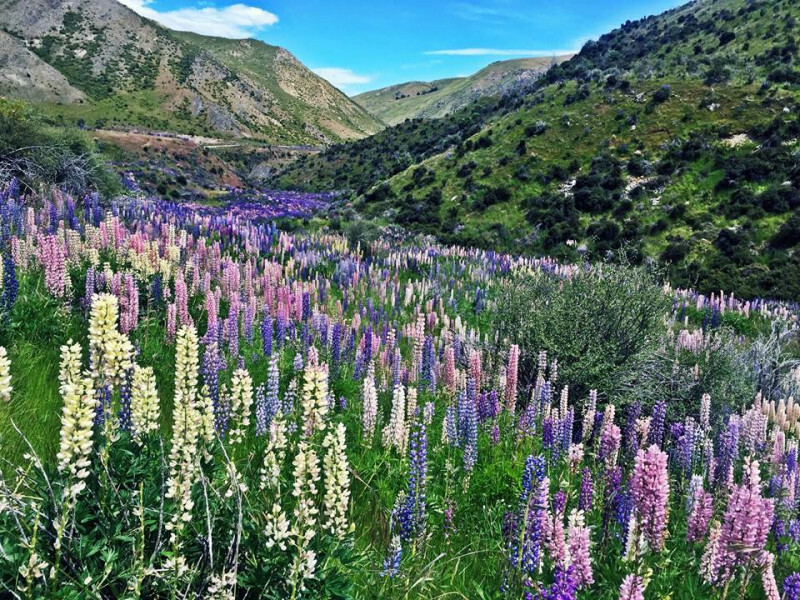 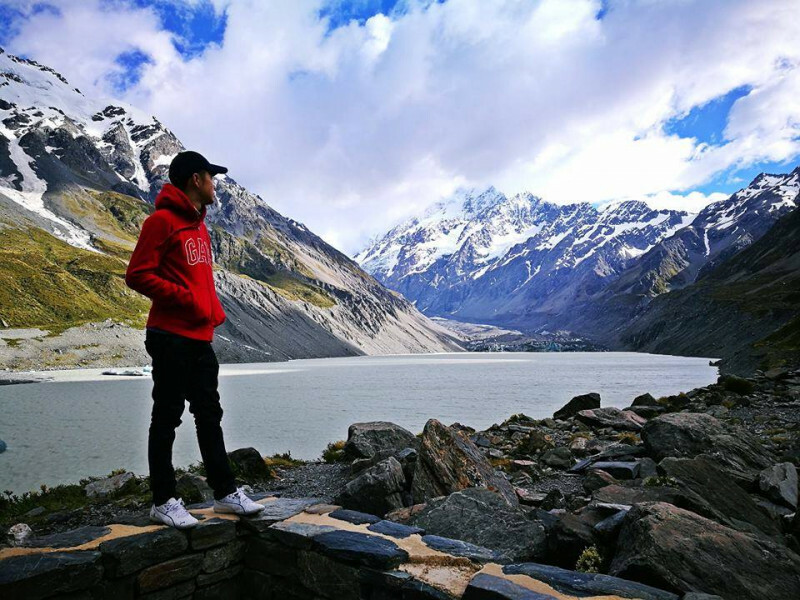 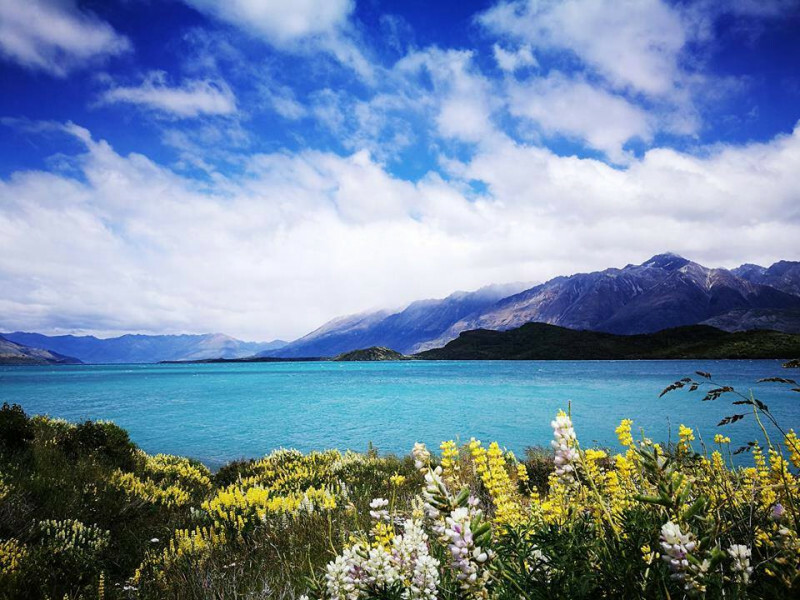 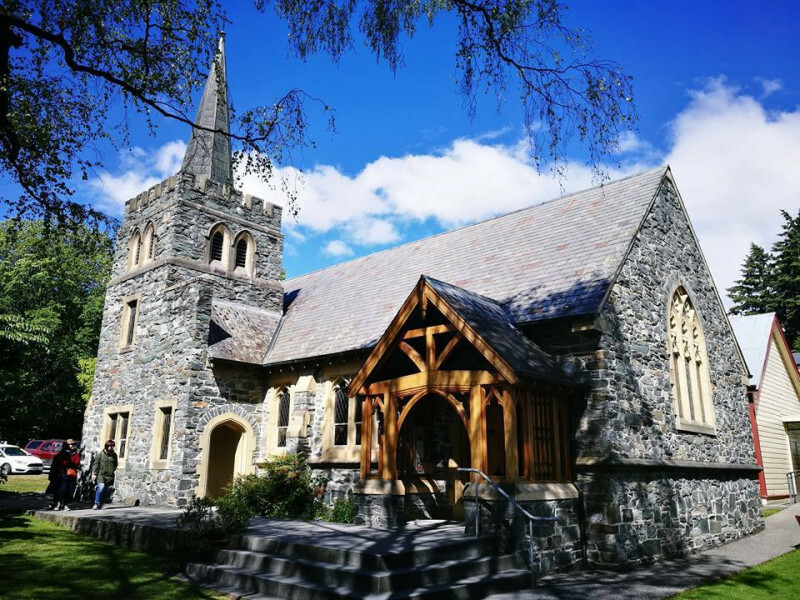 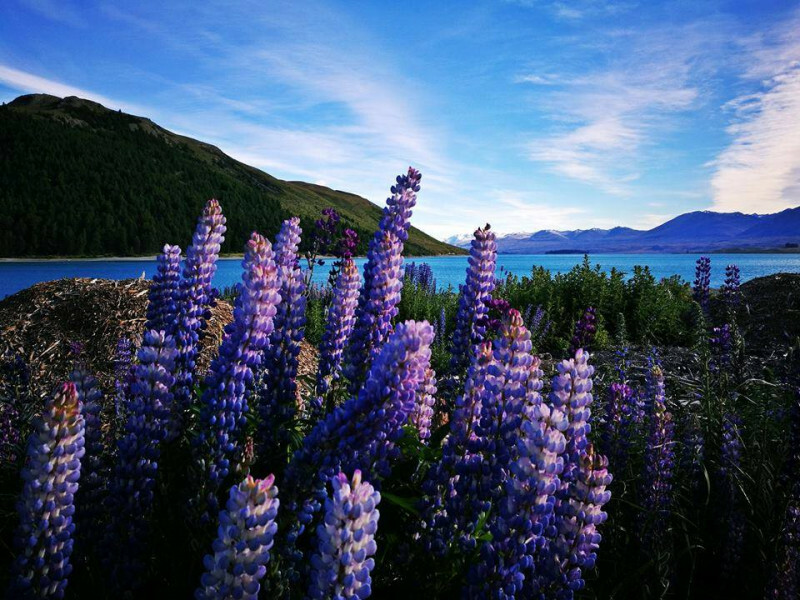 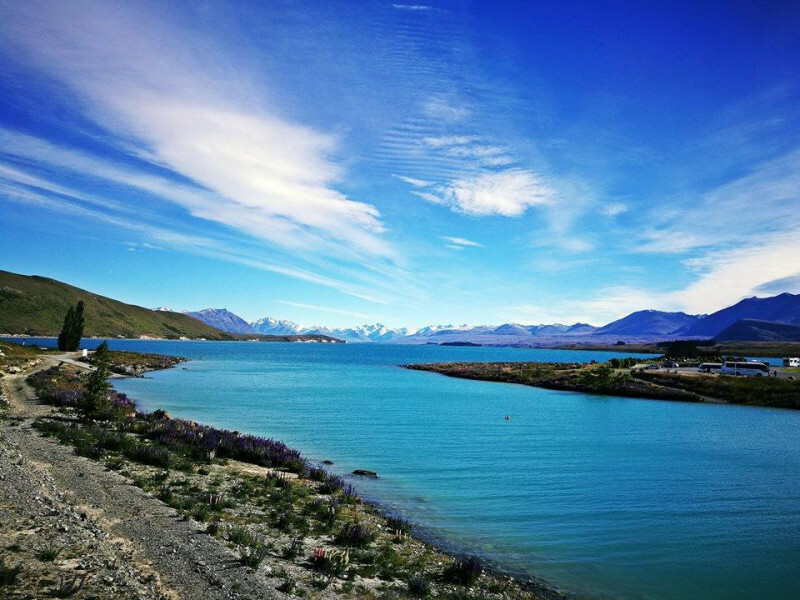 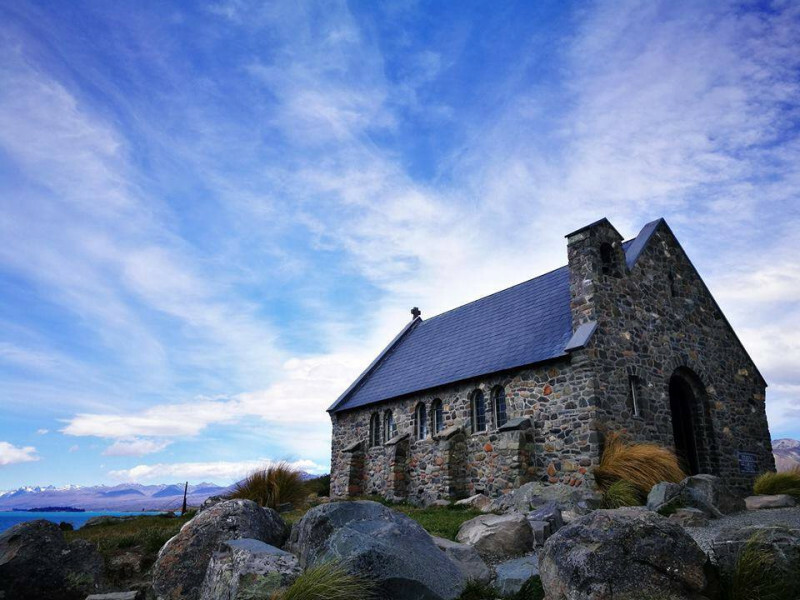 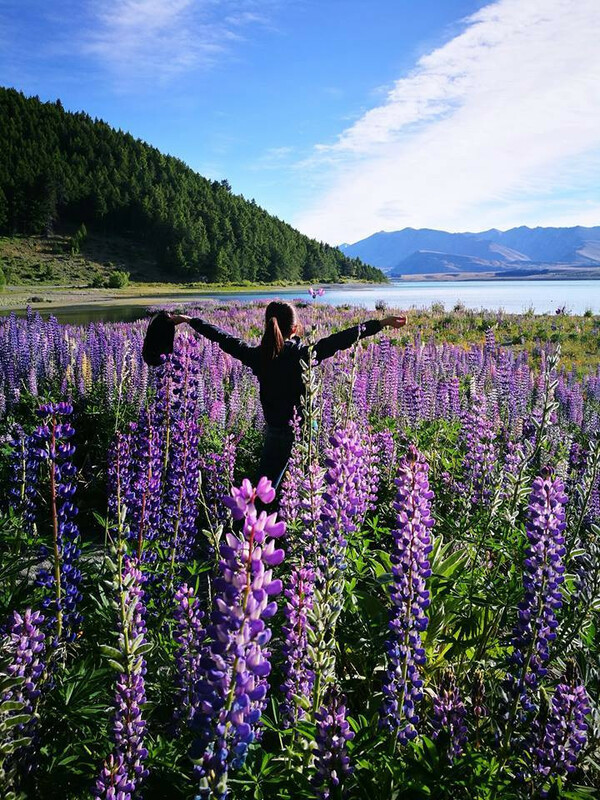 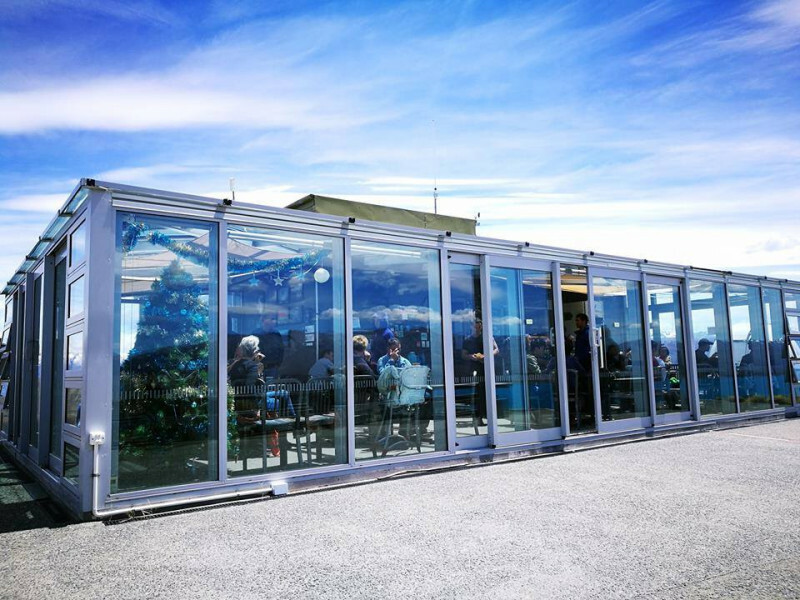 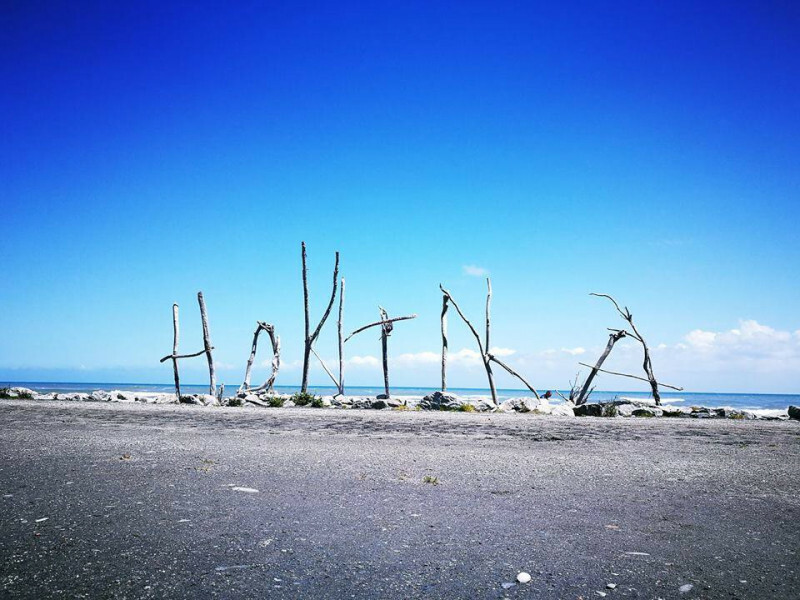 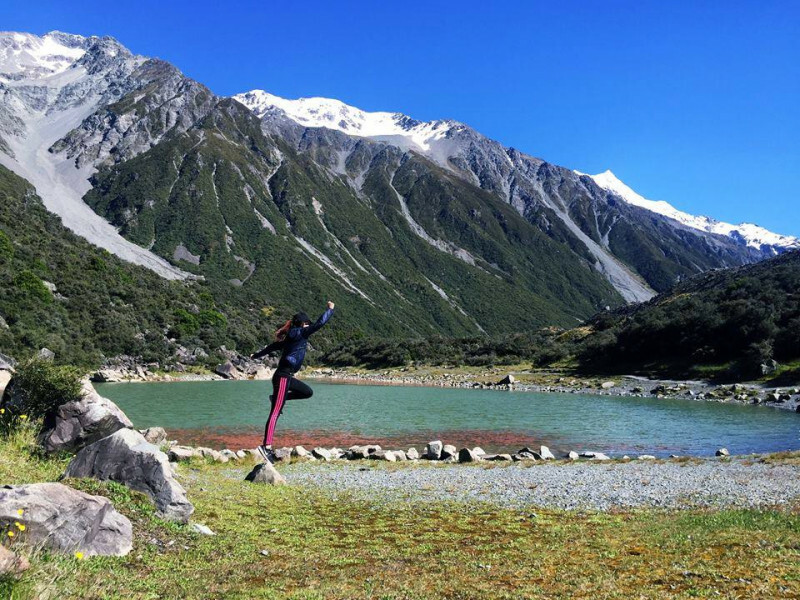 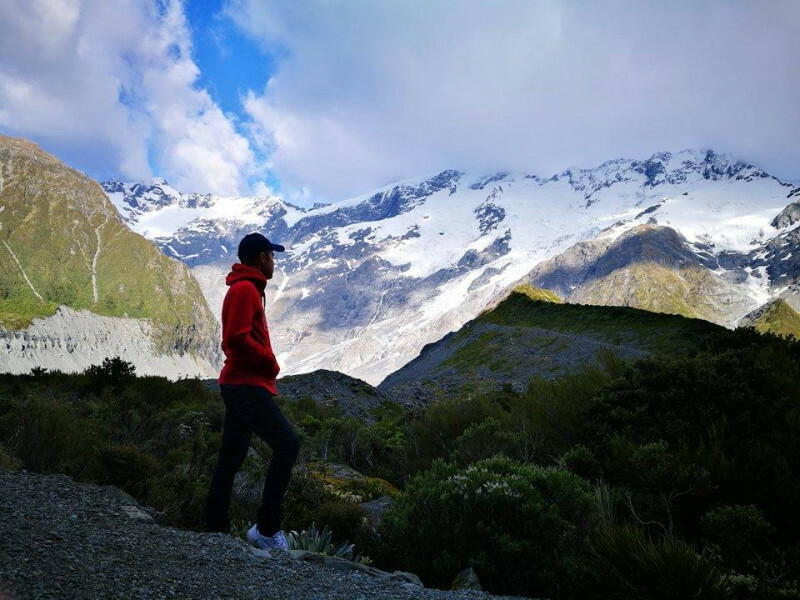 16 Dec 2016 – Tekapo lake walking trail – Good Shephard Church – Mount John walkway – Astro Cafe – Mount cook – Kea walking trail – Stay at white horse camping site – Stargazing at mount cook! 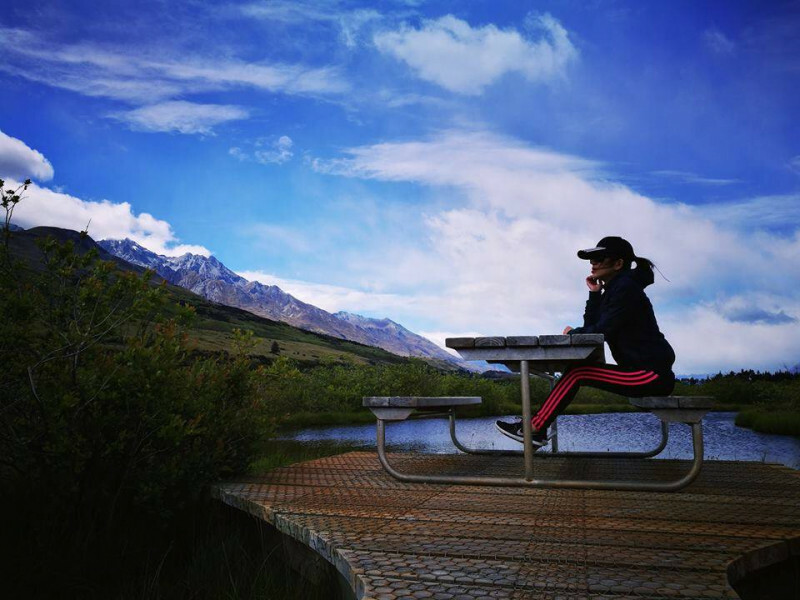 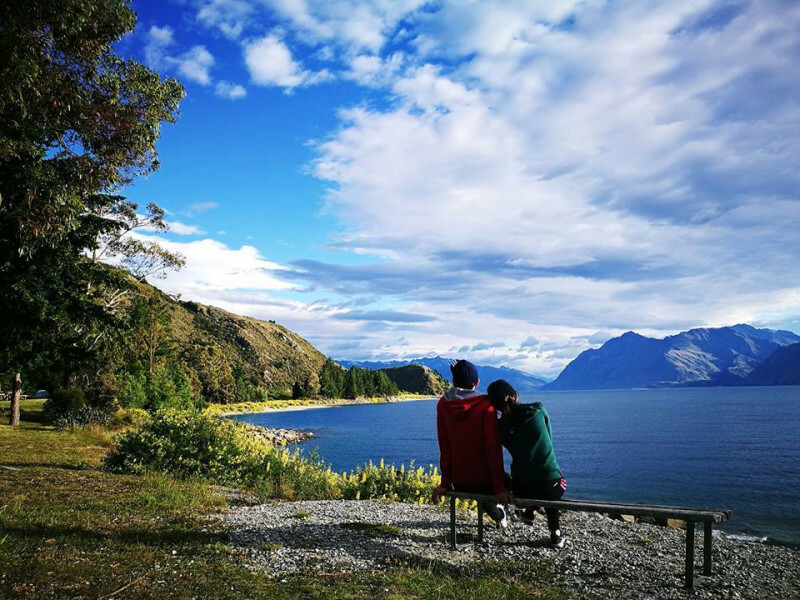 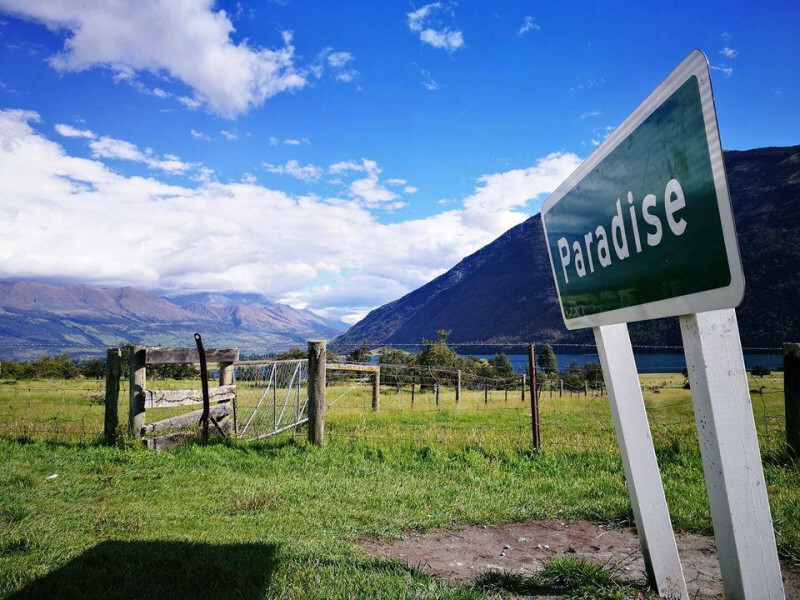 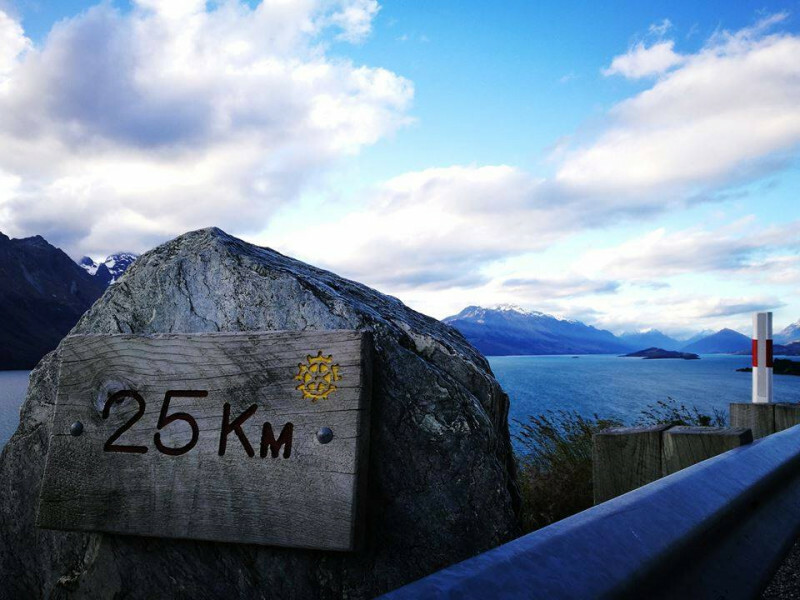 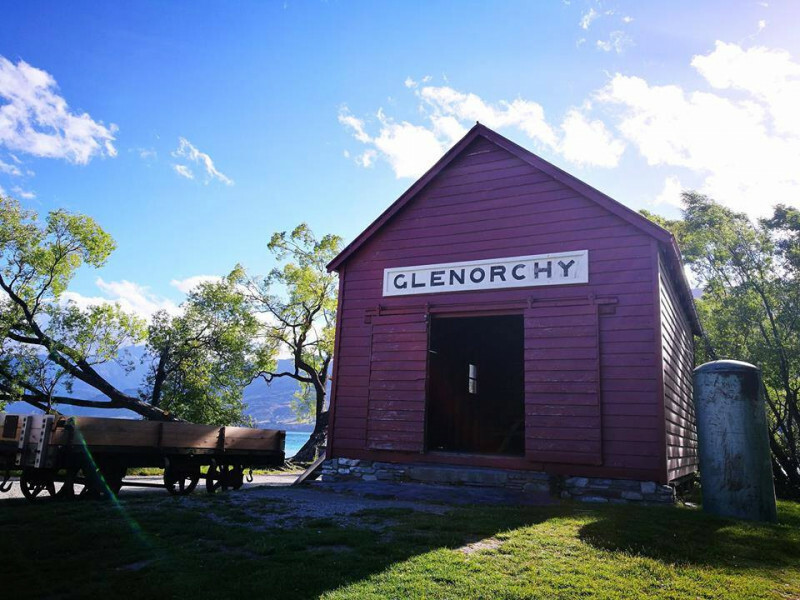 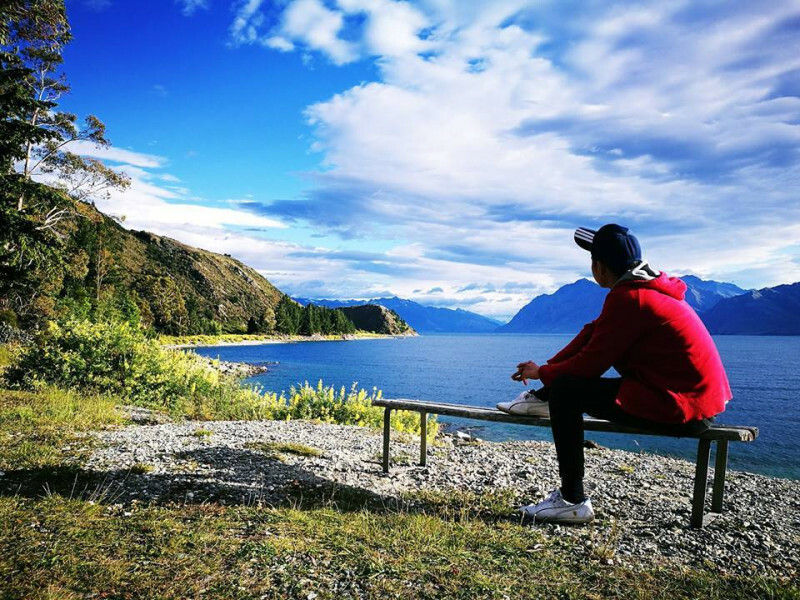 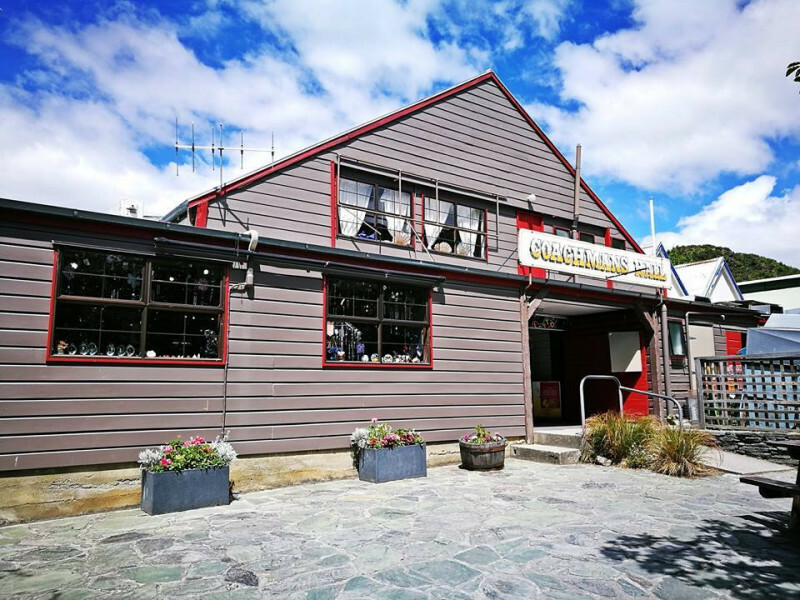 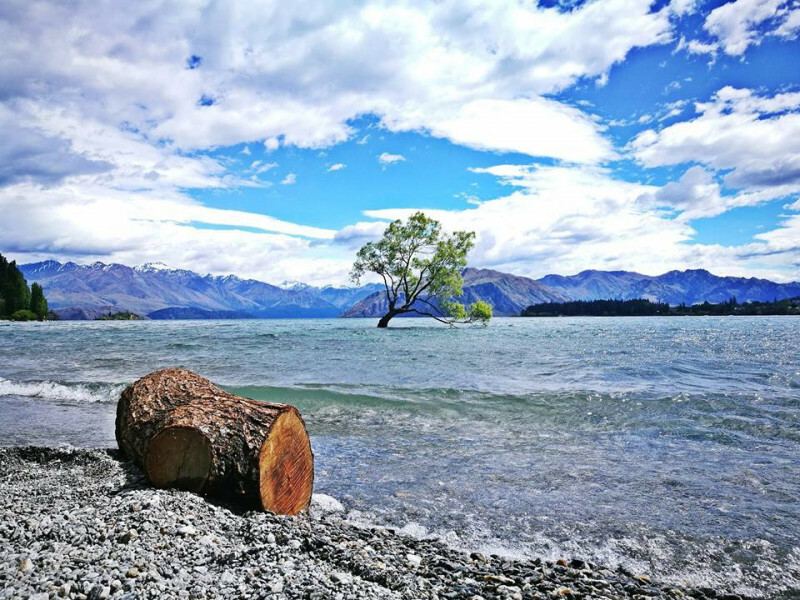 19 Dec 2016 – Glernorchy jetty – Glenorchy walking trail – Queenstown Fergburger – Queenstown city center – Queenstown garden – Stay at Meiklejohn bay free camping site – sunset view! 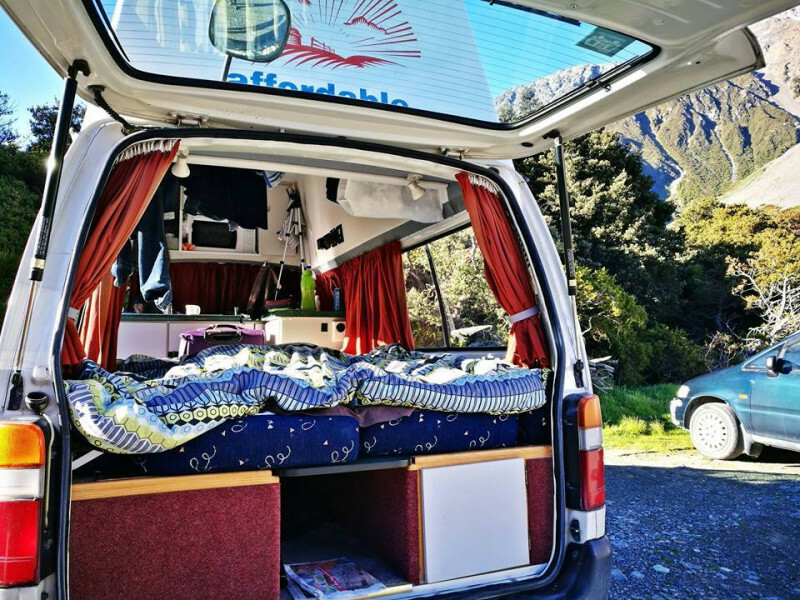 Stars at night! 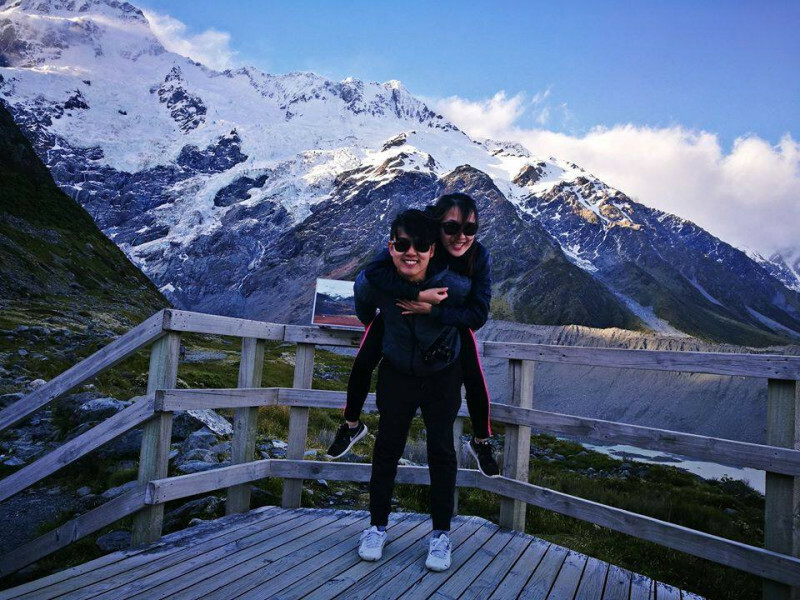 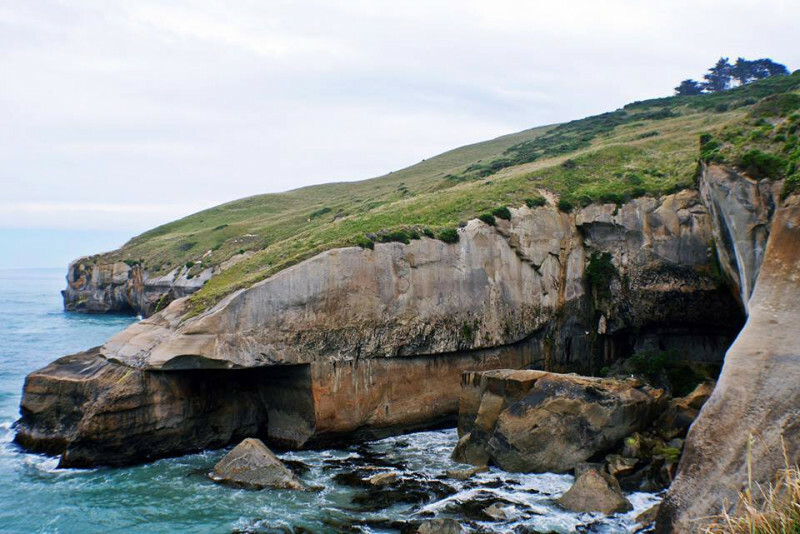 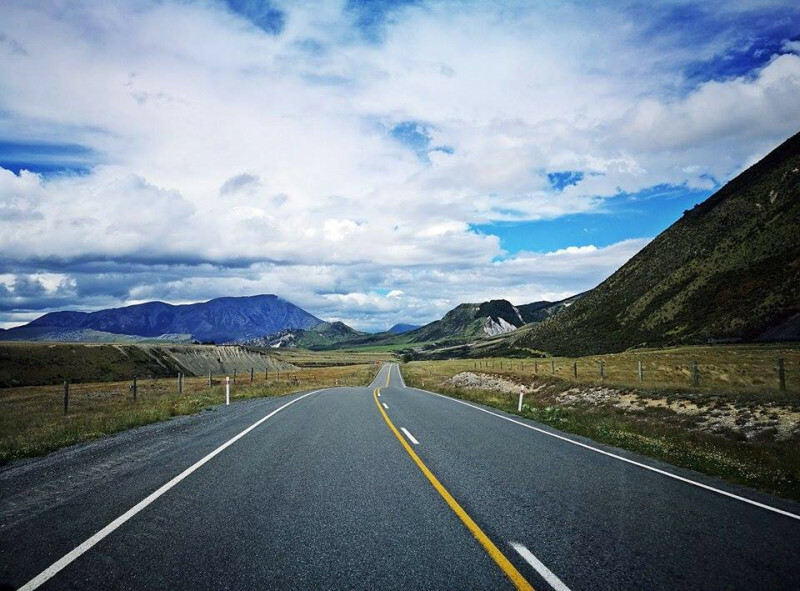 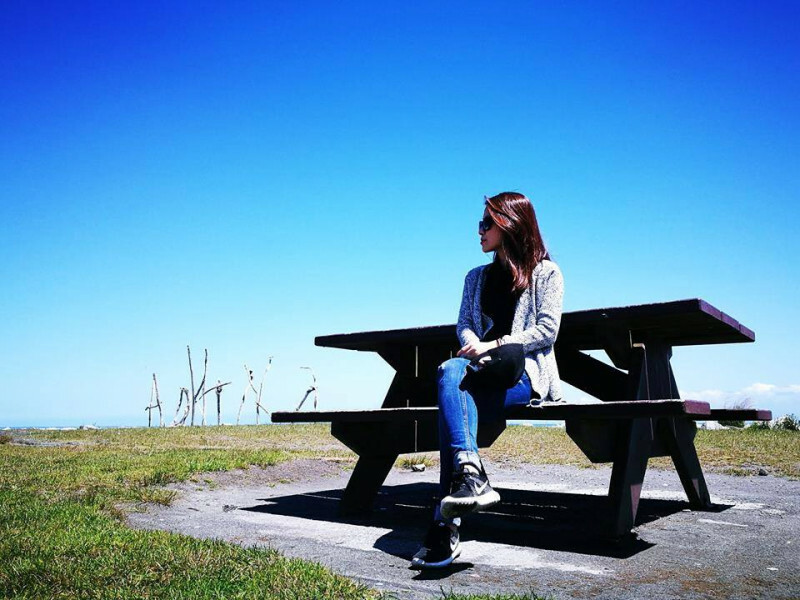 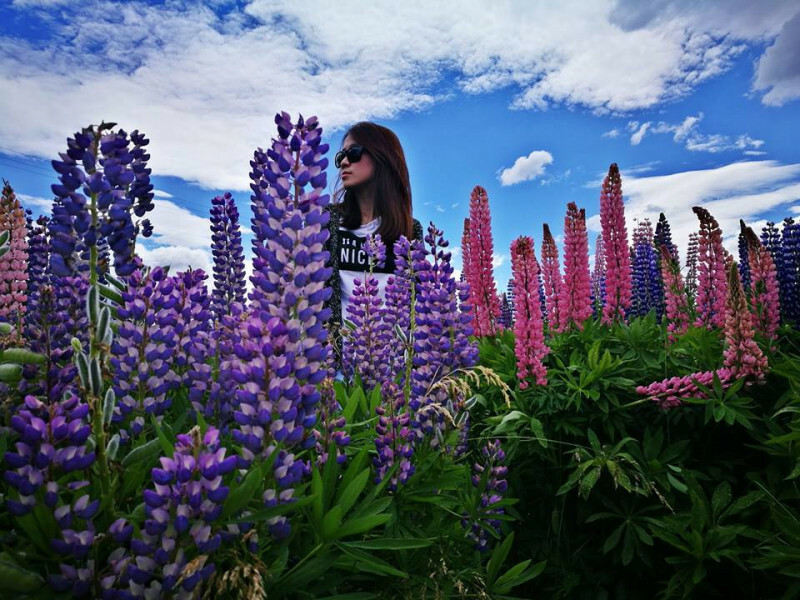 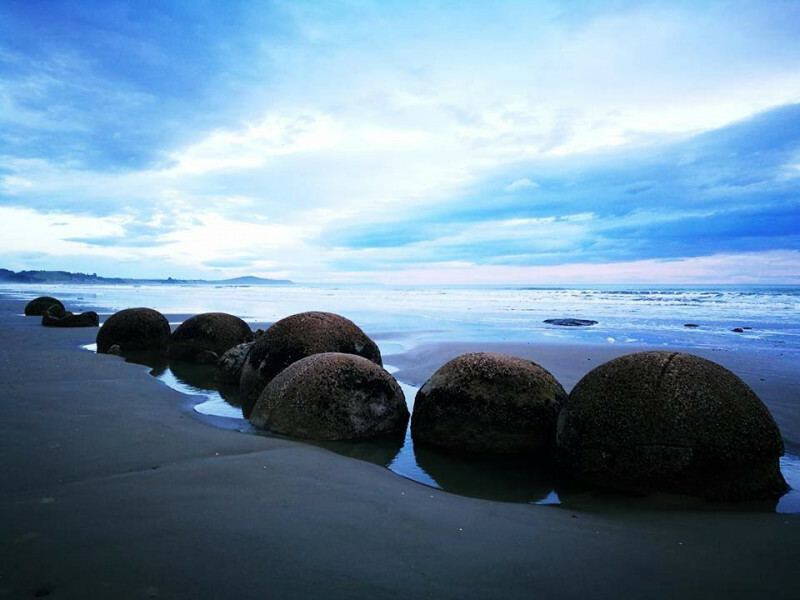 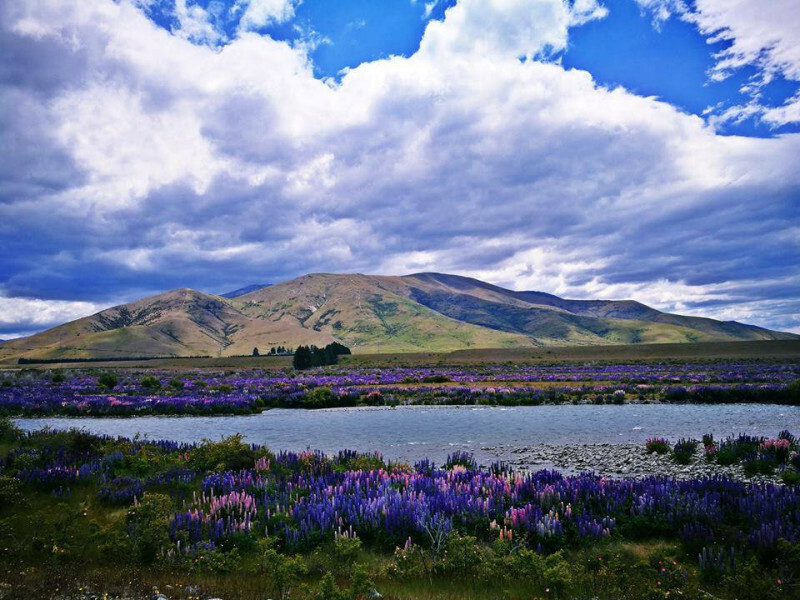 Thanks to our travel expert, Mei Yan, for sharing their wonderful journey. 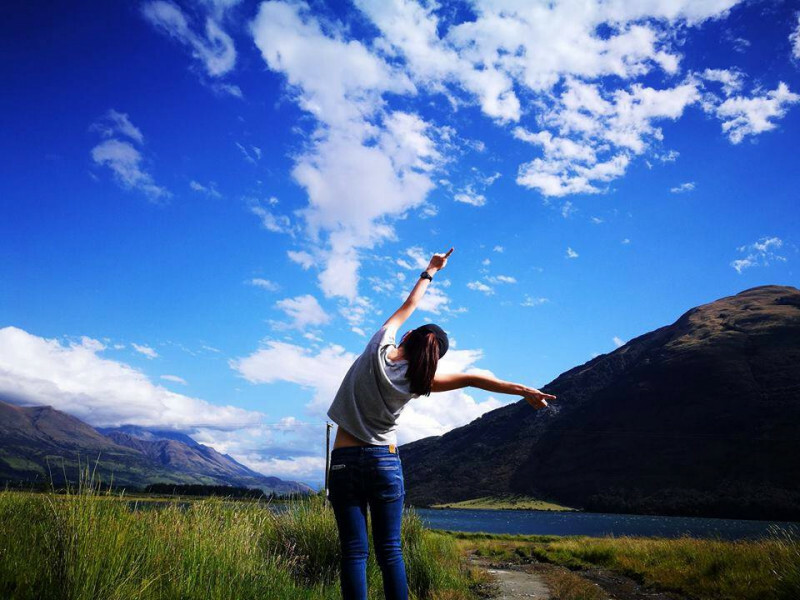 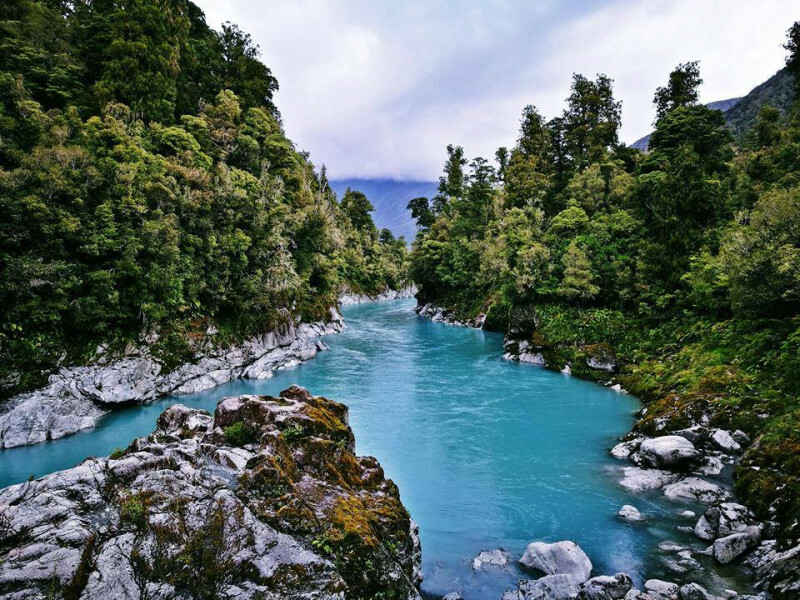 If you love travelling, continue reading this and follow in our expert's footsteps!